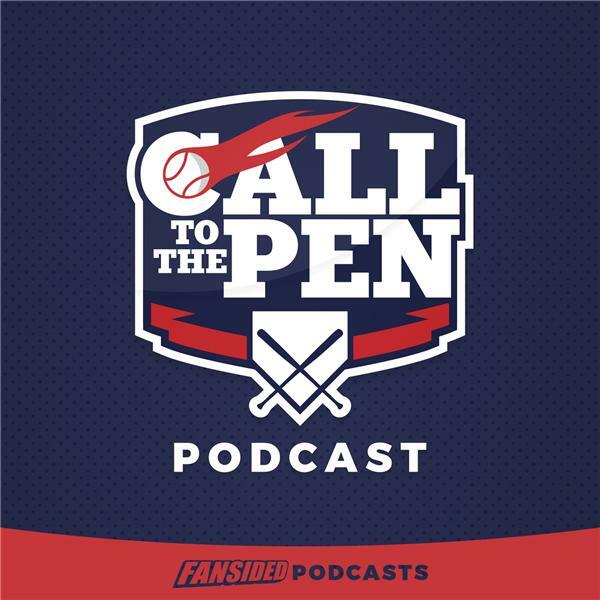 Join Call to the Pen contributor Michael Pallas every week as he will talk everything around Major League Baseball (MLB), including news, analysis and hot stove rumors. CttP #9: Chris Sale, Mike Trout MVP Race, Giancarlo Stanton trade? CttP #6: Giancarlo Stanton Trade, True Home Run King?